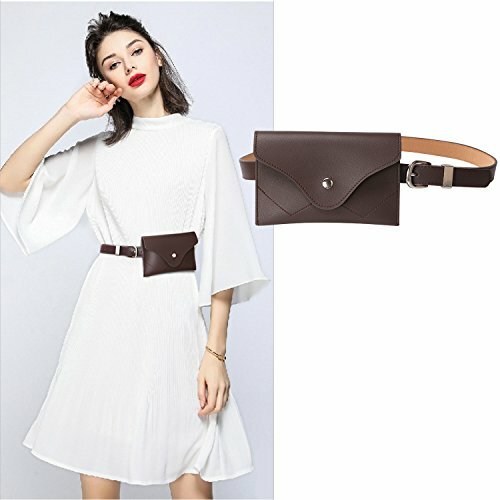 ❀Fashionable❀- High quality leather belt with fanny bag, and the wallets can be removed and independent use. ❀Supper Convenience❀- It can be holding iPhone 6 plus, iPhone7/8 plus etc) Perfect for your 5.5 inch Phone or house key, lipgloss, ID, passport, some cash and a couple of credit cards Free up your hands when you go out. 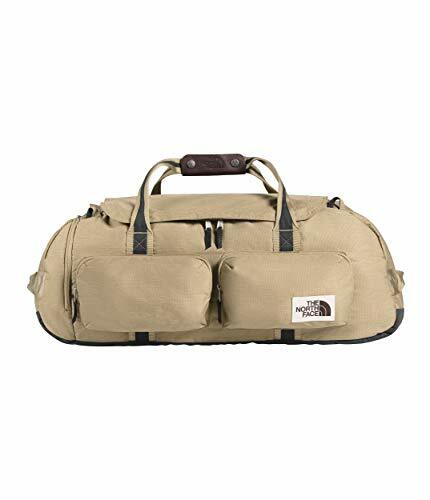 You don't worry to forget your bag anywhere cause it's always on your waist. 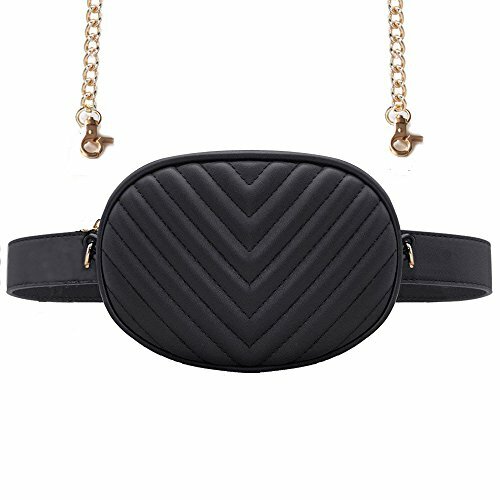 *You will fell in love with this waist bag! 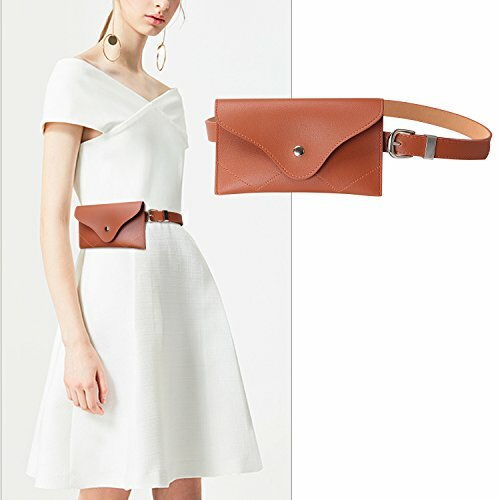 ❀Size Of Belt ❀-The length of the women waist belt bag is 105cm/115cm, perfect for Waistline 28"-32"/ 33"-37". 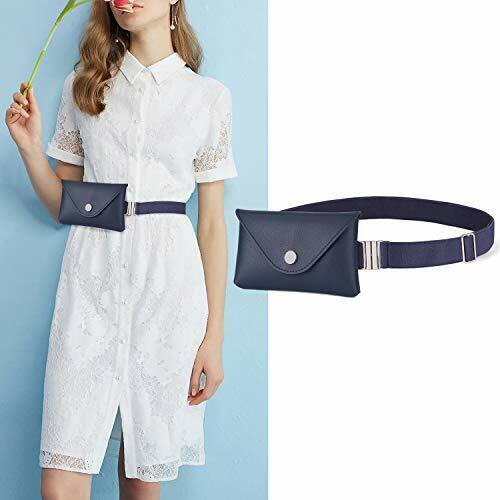 You have three colors for this fanny belt, black, blue and coffeee, they are perfect for jeans, shorts, dresses, and leggings, designed for all year round, including summer and winter. ❀Nice Gift ❀- It's perfect gift for your friends, family, lovers and so on.You will fell in love with this waist bag! ❀Order Without Any Risk❀- Our mission is for you to be fully satisfied with your women belt. Therefore, we offer 45 days for free exchange and returns. Also, all our items have 180 days warranty. 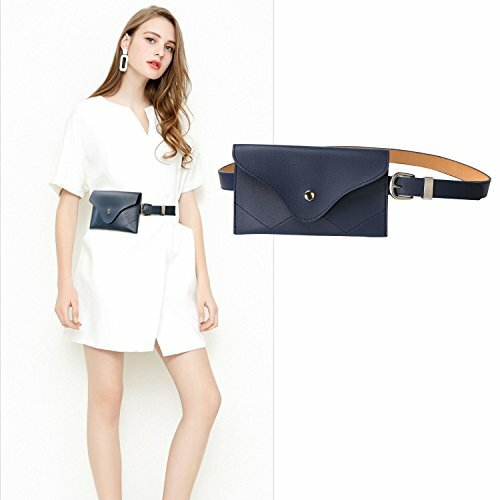 ❀Fashionable❀- High quality Elastic belt with fanny bag, and the wallets can be removed and independent use. ❀Size Of Belt ❀-Perfect for the waist 26"-40". 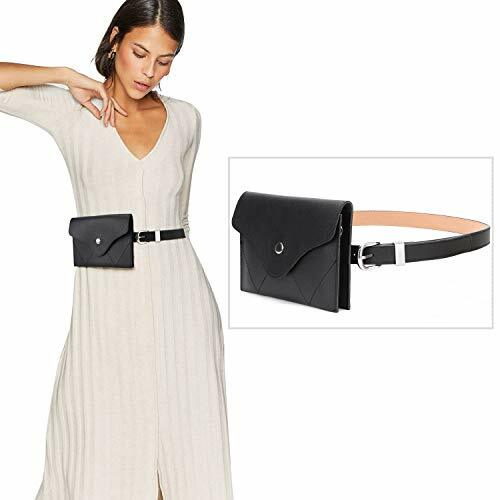 You have three colors for this fanny belt, black, blue and coffeee, they are perfect for jeans, shorts, dresses, and leggings, designed for all year round, including summer and winter. 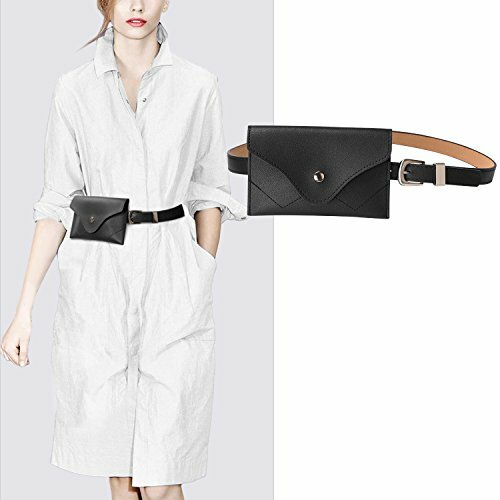 ❀Size Of Belt ❀-The length of the women waist belt bag is 125cm, perfect for Waistline 37"-42". You have three colors for this fanny belt, black, blue and coffeee, they are perfect for jeans, shorts, dresses, and leggings, designed for all year round, including summer and winter. 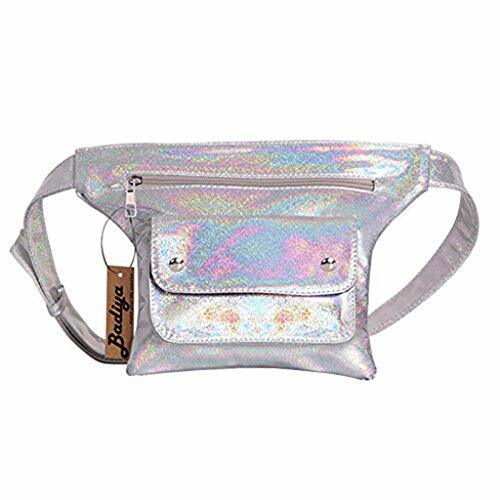 &#x1F331; FANNY PACK --- Practical and fashionable fanny pack is here now. 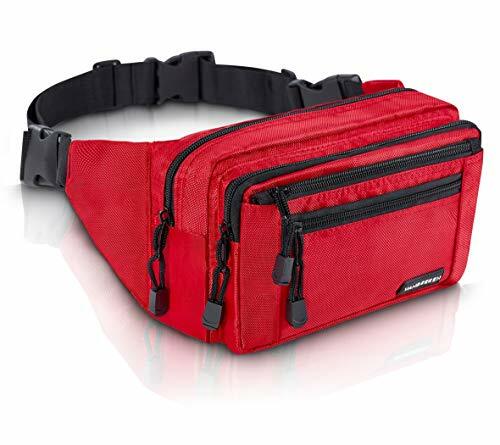 You'll get a nylon waist bag with a removable no show stretch belt. This pack will do free your hands to securely hold your cash, keys, phone, ID card and lipstick. &#x1F331; SIZE INFO --- Bag 7" long and 5.8" wide. 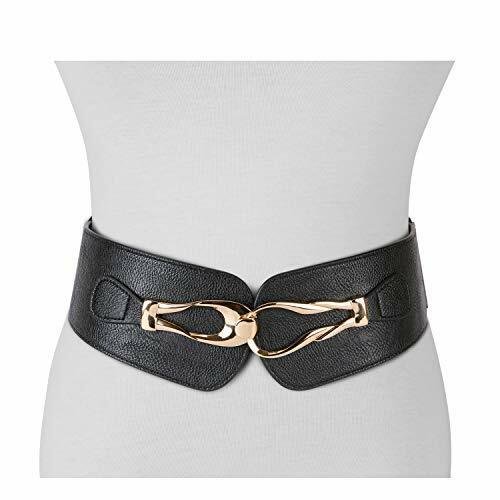 No show women belt suits for US size 0-16, belt width:1.18", buckle width:1.57". Bonus bag chain would be enclosed for cross body bag wear. Both of the belt strap and bag chain could be adjusted. &#x1F331; NO SHOW BELT ---This removable no show invisible women belt is simple metal clasp design and totally lays flat under your fitted tops. It's buckle free and easy to adjust by sliding the adjuster. 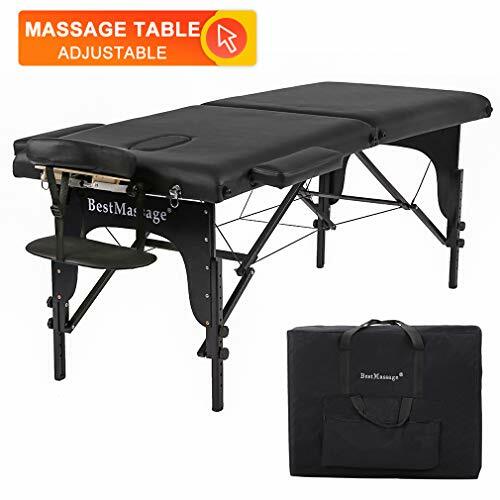 The stretchy strap is soft, comfortable,lightweight and of great elastic for small size to plus size waist. 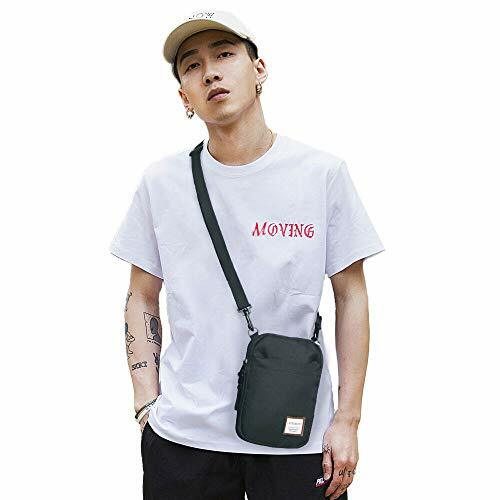 &#x1F331; WAIST BAG --- The waist bag is made of soft nylon and durable zipper, it's waterproof,durable and touches smoothly. 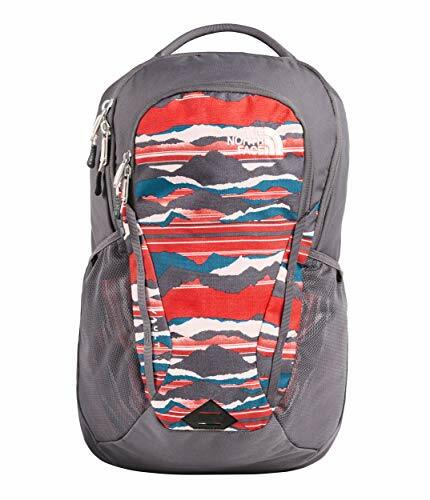 There are 4 pockets for great capacity to hold your essentials as convenient travel pouch/purse. 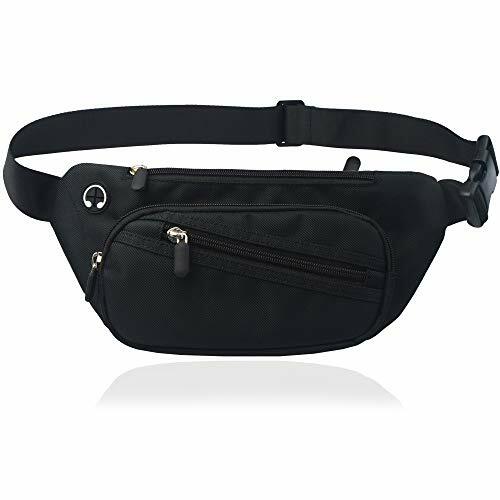 This fanny pack is perfect for pants, jeans as a pants belt bag both for women and men, also for dresses as waist belt bag. 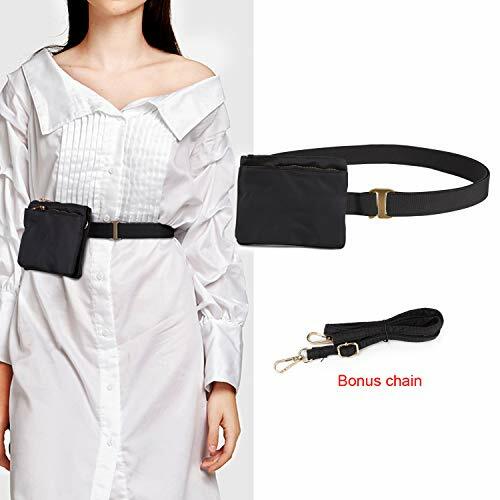 &#x1F331; PACKAGE & SERVICE --- The package includes 1 women invisible belt, 1 waist bag and 1 bonus bag chain. 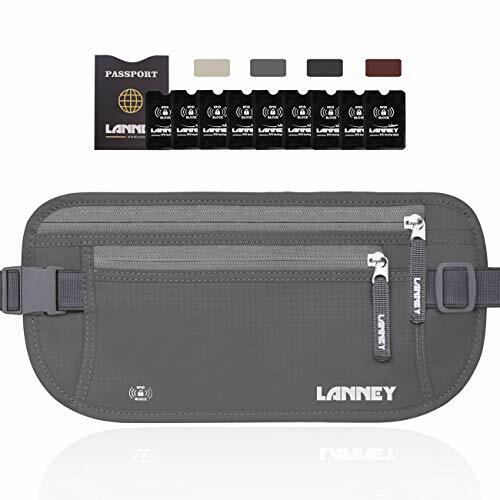 The fanny pack would be a great gift belt bag for women.We promise 100% satisfaction guaranteed, 45 days free exchange and returns plus 180 days warranty. Your message would get reply within 24 hours. 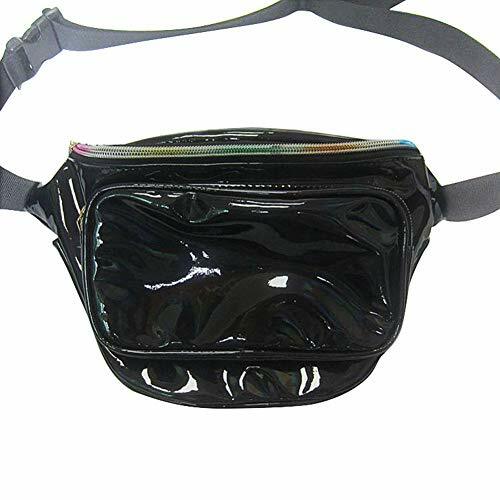 &#x1F495; FANNY PACK --- Affordable price fanny pack is coming. 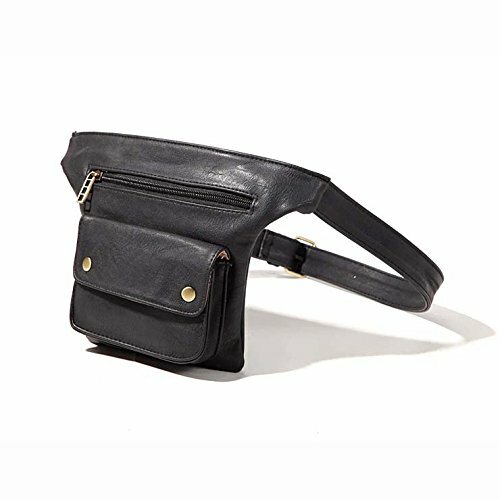 You'll get a decent quality leather waist bag with a removable leather belt at a low price. 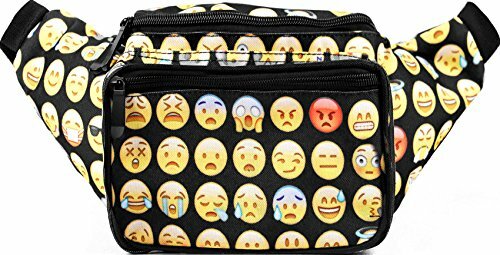 This fanny pack will do free your hands to securely hold your cash, keys, phone, ID card and lipstick. Perfect to prevent any theft and it was super fashionable. &#x1F495; SIZE INFO --- Bag is 7.5" long and 5.3" wide. 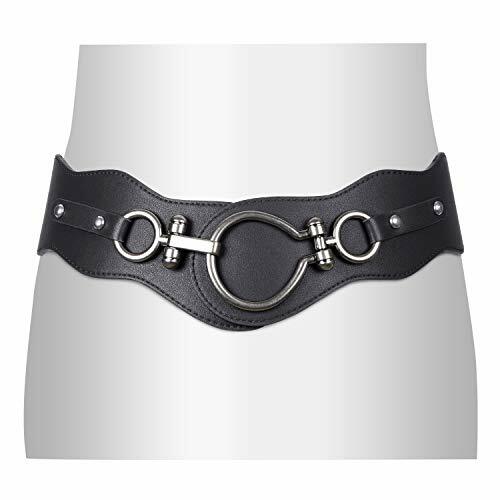 Women leather belt suits for waist size 24"-44", belt width:0.9". The size is perfect for both small size and plus size women. 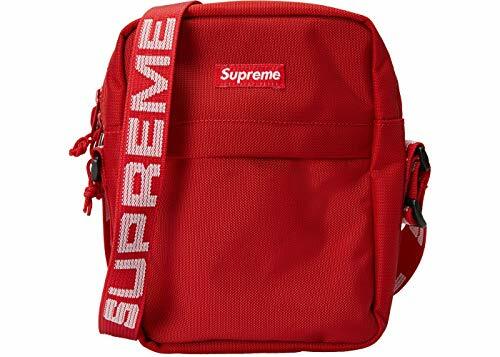 Bonus bag chain would be enclosed for cross body bag wear. Black and brown color both go with every kind of outfit you could wear. 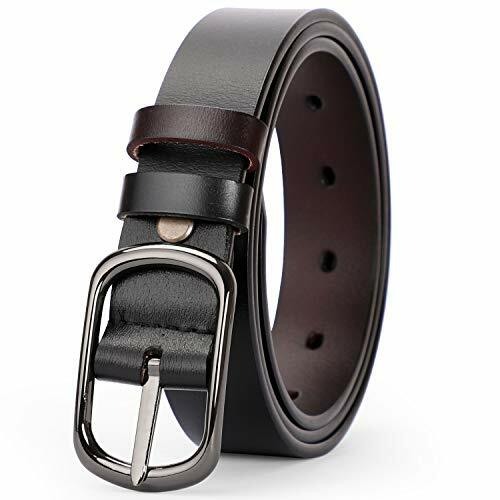 &#x1F495; LEATHER BELT --- This removable women leather belt is simple and stylish design,the leather is durable and professional finish. 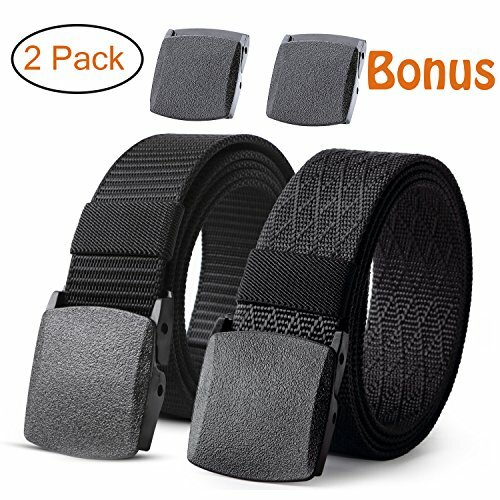 The belt strap is soft and comfortable to wear and touches smoothly. 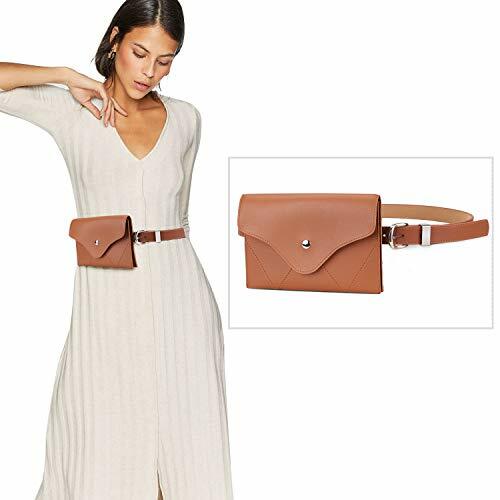 It is a skinny women belt so it would perfect match with the nice craft waist bag. 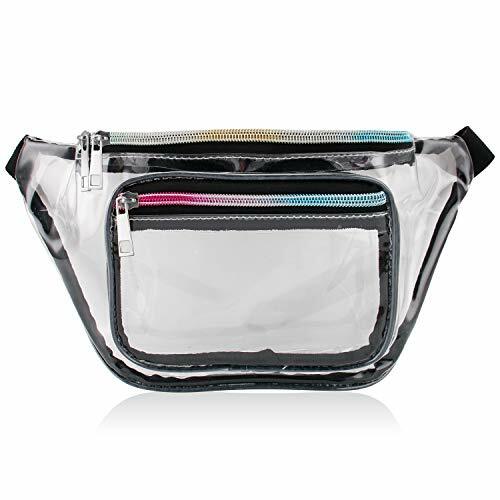 &#x1F495; WAIST BAG --- There are 4 pockets for great capacity to hold your essentials as convenient travel pouch/purse. 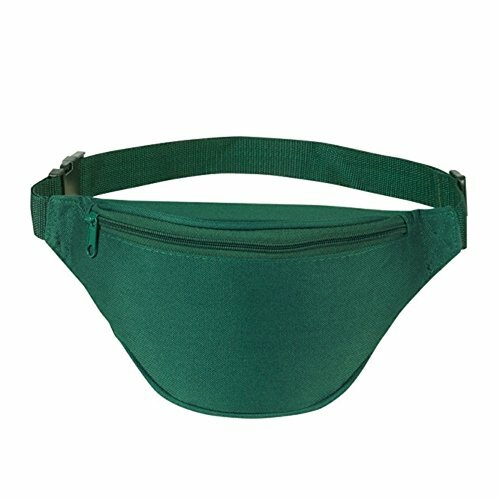 This fanny pack is perfect for pants, jeans as a pants belt bag for women, also for dresses as waist belt bag. 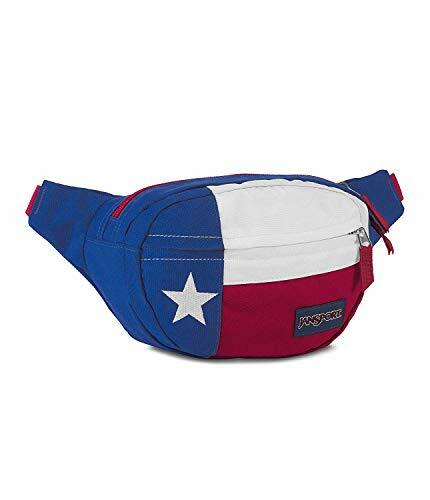 It can be an over-the-shoulder purse as well as a fanny pack. The waist bag belt lays flat and makes outfit pop, unlike many other belt bags that buckle out or are too thick. &#x1F495; PACKAGE & SERVICE --- The package includes 1 women leather belt, 1 waist bag and 1 bonus bag chain. 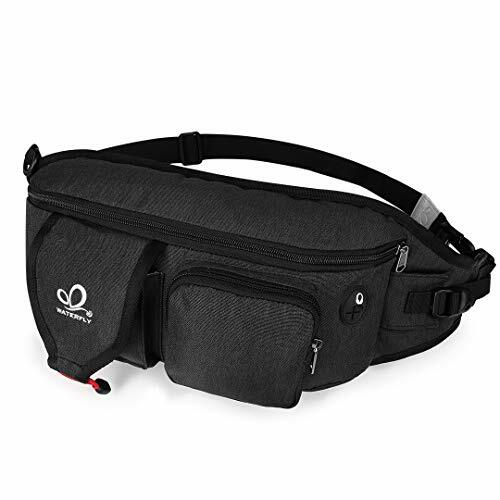 The fanny pack would be a great gift belt bag for women.We promise 100% satisfaction guaranteed, 45 days free exchange and returns plus 180 days warranty. Your message would get reply within 24 hours. 5. Notice-Please check your size with our SIZE CHART before you buy it. 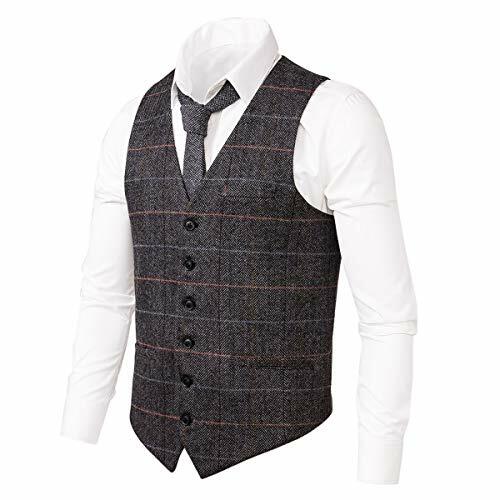 Our Vests are Slim Fit. So If You want to loose fit, You Had Better Order One or Two Steps Bigger Size than Your Original Size. 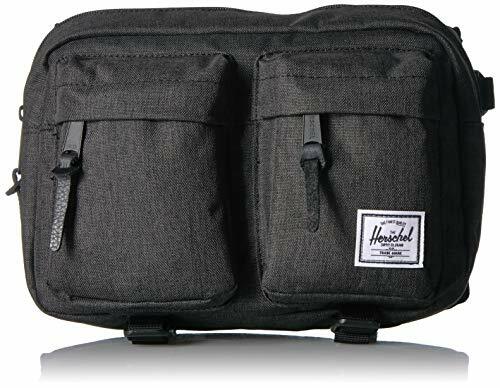 ★Construction: 3 main compartments,including one main pouch bags pocket which keeps your personal belongs: wallet, eyeglass holder, keys etc. one interior slot pocket: cell phone pocket compartment or credit card or passport holder layer. there are a front pocket and a back pocket too. ★Safe & Lightweight - the neck pouch is constructed from ultra lightweight, water-resistant nylon. 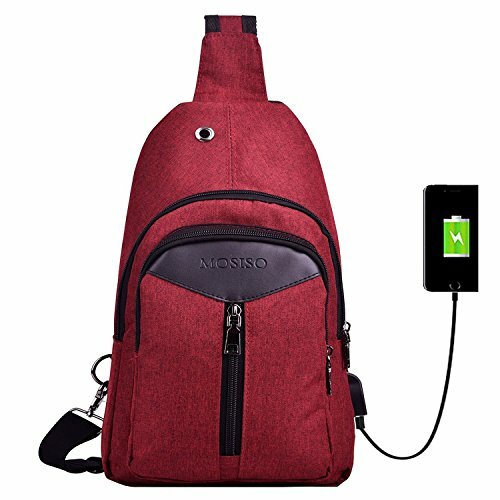 mini Cross body Bag removable shoulder strap is invaluable for crowded marketplaces, airports, buses, trains, sporting events and music festivals. neck wallet security lightweight and slim shape allows you to wear it freely and close to your chest, let you feel secure in any environment. ★Compatibility with: Compatible for iPhone, Samsung Galaxy Note and other Smartphones with case on. 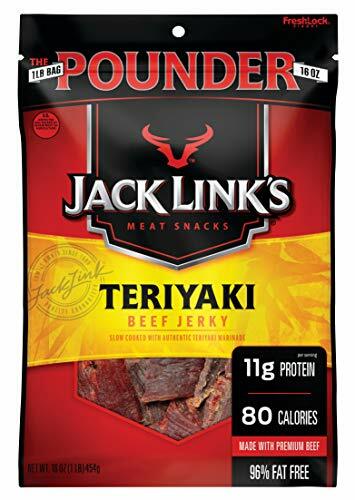 Please compare with the size before purchase! Gender:It is not only for men,also fits woman. 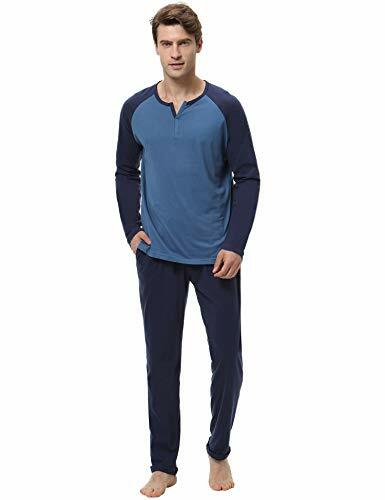 [BREATHABLE FABRIC] Style 1 material of 95% cotton, style2 and style3 material of 100% Cotton, supersoft and breathable, it is the best material fit for sleepwear. [SIZE & COLOR] Size: S-XL, Black/ Brown/ Blue available. model height is 182 cm, waist is 83 cm, is wearing size M. Please check the sizing information in last Image. [WASHING & WARRANTY POLICY] Machine washable, hand wash recommended, The pure cotton fabric will have a little shrink, choose one size up will be better, when you want more loose pajama set. 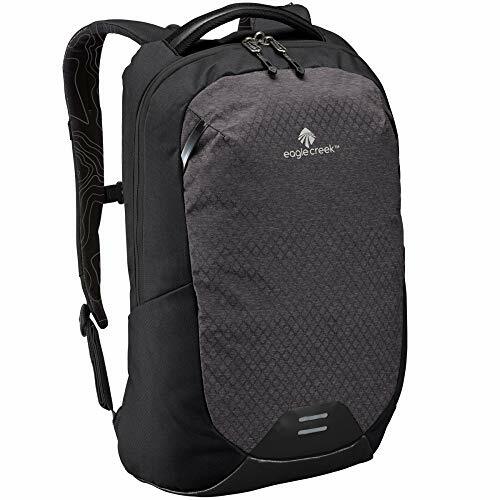 RECON BACKPACK: A backpack ready for anything with a front stash pocket, 15" padded laptop sleeve, front compartment with internal organizer & padded tablet sleeve, water bottle pockets, padded straps & more. 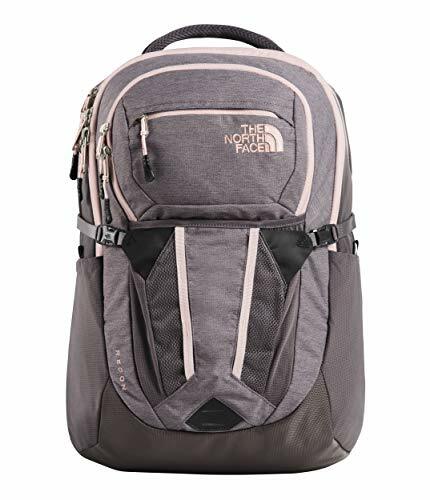 WOMEN'S DAYPACKS FOR HIKING, TRAVEL & WORK: The North Face women's daypacks are high-performance, durable backpacks that hold up to daily use & outdoor excursions, with suspension systems designed for women. 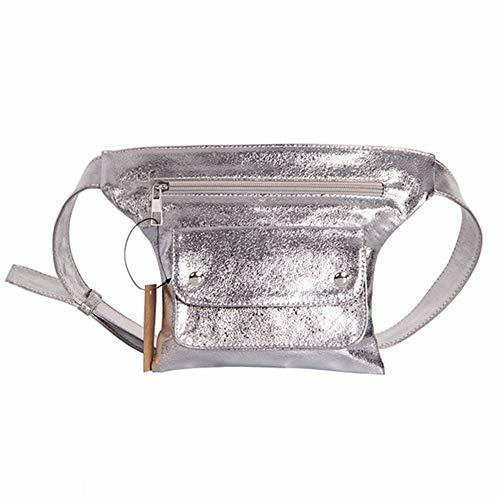 They'll have a blast carrying their things in this fun Stella McCartney Kids™ Banana Fanny Pack. "Go bananas" along the strap. 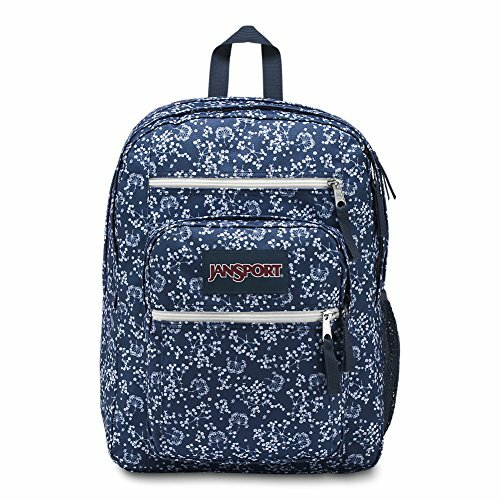 JESTER BACKPACK: The ultimate campus pack with a large main compartment, padded laptop sleeve, & front compartment with internal organizer &padded tablet sleeve, 2 water bottle pockets, padded straps & more. 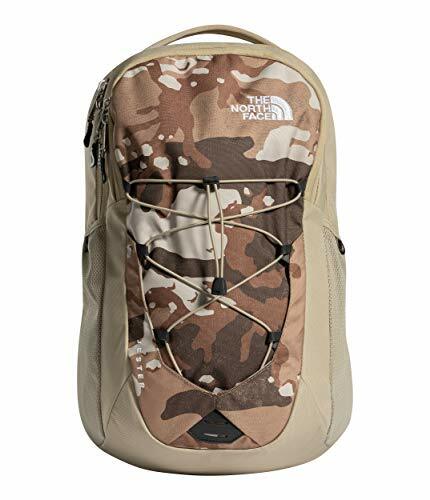 VAULT BACKPACK: Keep your gear organized & safe with a 15" padded laptop sleeve, front compartment with internal organizer & padded tablet sleeve, water bottle pockets, padded straps & more.